Courting consumers' growing desire for insider access, in an industry first, French luxury fashion house Givenchy will open its New York Fashion Week show on September 11 2015 to the general public. Consumers can get the tickets free of charge on a first come, first served basis by registering on GivenchyNYFW15.com, with 100 tickets being set aside for New York residents living in close proximity to the venue, which has not yet been revealed. A further 1,200 tickets have been dedicated to non-industry fashion fans and students from local fashion schools, including The Fashion Institute of Technology (FIT), Pratt Institute and the High School of Fashion Industries. Givenchy collaborated closely with the City of New York's marketing office on the project. Suggesting a far wider rebrand, the move also coincides with the opening of its new flagship on Madison Avenue (look out for our October Retail City Guide for more on this). The event will showcase Givenchy's S/S 16 collection, conceived by the brand's creative director Riccardo Tisci. He is one of the most active in the industry on Instagram (with more than 951k followers), regularly posting behind-the-scenes images to build the brand's socially savvy following. For more on brands harnessing the power of Instagram to engage fans, see Instagram for Retail Brands and The Social Media Sell, 2015. To read more on brands raising the curtain to engage access-hungry consumers, see Exploiting Insider Access. See also Fashion Week S/S 15: Social Media & Tech. 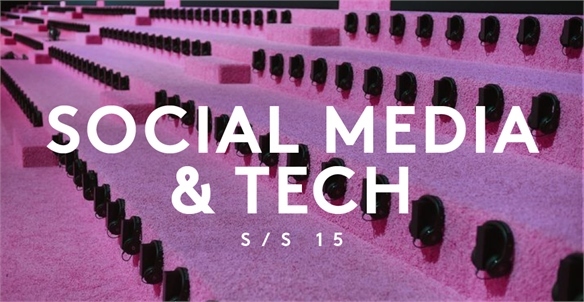 Watch out for our upcoming Fashion Week S/S 16: Social Media & Tech report, publishing next month. Fashion Week Reinvents: ‘See Now, Buy Now’ Spin-Off Concepts See Now, Buy Now: Spin-Off Concepts Once industry-only events, the Fashion Week shows are morphing into an increasingly consumer-oriented spectacle primed for the fast-paced, instant access digital generation – and causing major ripples right across the industry. Inside & Inclusive: The B2C Retail Trade Show Trend B2C Retail Trade Show Trend A new trend is seeing once industry-only events opening up to the public, and transforming a new wave of emerging store concepts into buzzy venues resembling trade-show-style, lab-like showcases. 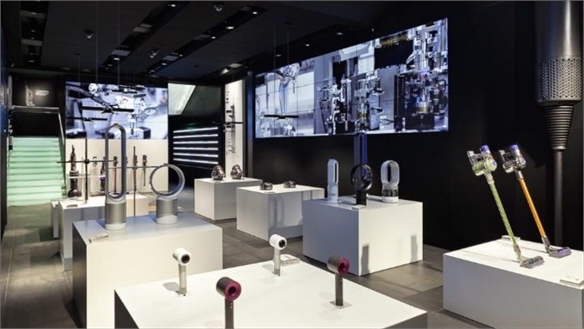 This shift caters to increasing consumer demand for insider access and industry-standard knowledge on the shop floor (see Active Flagships and Inside, Intimate & Inclusive: New Store Design Direction). 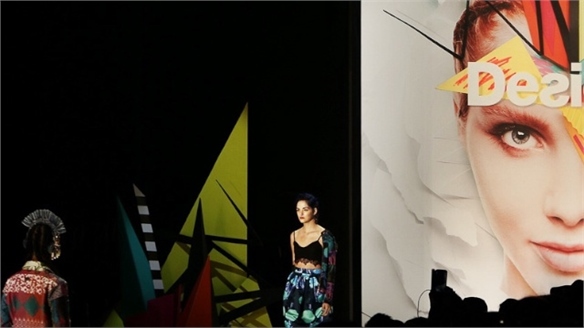 S/S 16 Catwalks: Digital, Social Media & Tech Strategies SS16 Catwalks: Digital Innovations From live-stream billboards to immersive installations and Snapchat teasers, the S/S 16 Fashion Weeks spurred brands to embrace tech, particularly social media, in force. 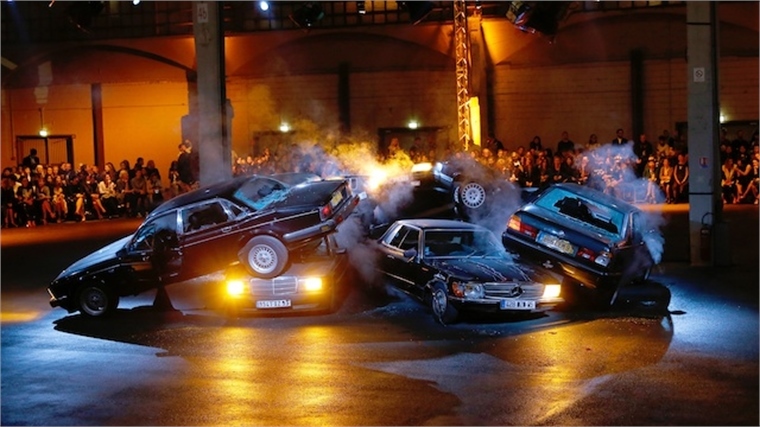 We spotlight the key strategies boosting engagement before, during and after the shows. Henry Holland & Visa Explore Future Payments Future of Payments: Holland x Visa In a (London) fashion week notably quiet in terms of fashion-tech innovation, British designer Henry Holland broke the silence via an inspiring future payments partnership with Visa Europe Collab – the explorative technology hub of US financial services company Visa. Fashion Week S/S 15: Social Media & Tech Fashion Week S/S 15: Social Media With the biannual catwalk shows now a crucial arena for brands to entertain and engage their tech-savvy fans, the Spring/Summer 2015 womenswear events saw many raise their digital game – deploying behind-the-scenes teasers and immersive tech hook-ups to seduce enthusiasts across the globe. 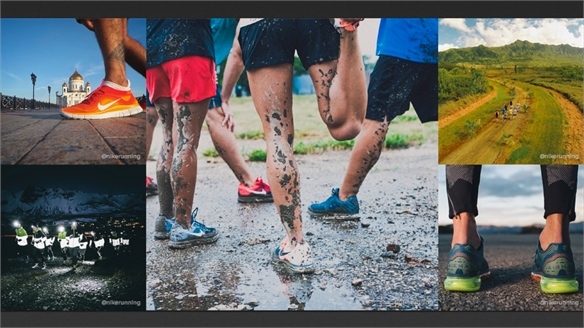 Instagram for Retail Brands Instagram for Retail Brands Instagram is now the fastest-growing social network in the world, making it an exceptionally rich platform for brand engagement – especially when dealing with young consumers. We investigate key tactics, brand leaders and new advances in monetising millennials' favourite social media platform.